Salisbury Playhouse marks the centenary of women being given the right to vote with the regional premiere of Her Naked Skin by Rebecca Lenkiewicz this autumn. 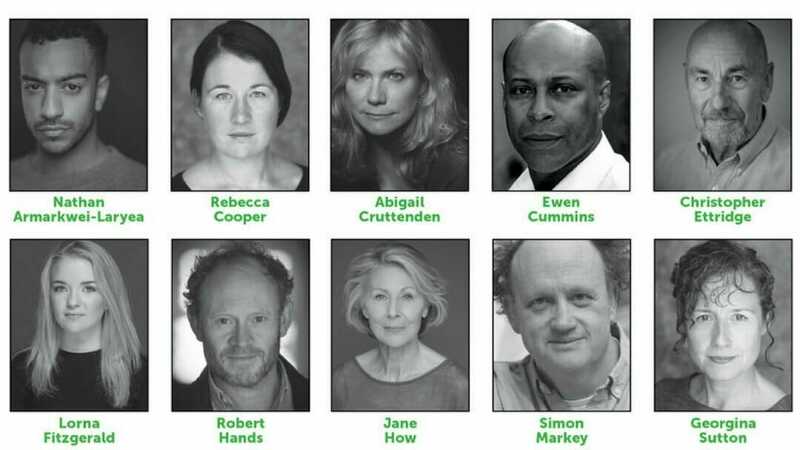 Casting has just been announced for Wiltshire Creative’s production of Her Naked Skin which runs in the Main House of Salisbury Playhouse from 4 – 20 October. First produced at the National Theatre in 2008, Her Naked Skin is a thrilling story of the suffragette movement in Edwardian Britain. A company of more than 20 local women has been cast to perform alongside the professional cast. Her Naked Skin is directed by Wiltshire Creative Artistic Director Gareth Machin and the designer is Dawn Allsopp (Dancing Through the Shadows – Hull Truck Theatre, Little Voice – Derby Theatre, Murder, Margaret and Me, Dangerous Corner – Salisbury Playhouse). Lighting is by Johanna Town and sound is by Michael Scott. Harry Blake is the musical supervisor.